Located in the heart of Gisborne, Emerald Hotel features 100MB free WiFi per day, an outdoor swimming pool, a spa pool and a fitness centre. All rooms boast leather furniture and a flat-screen TV with satellite channels. 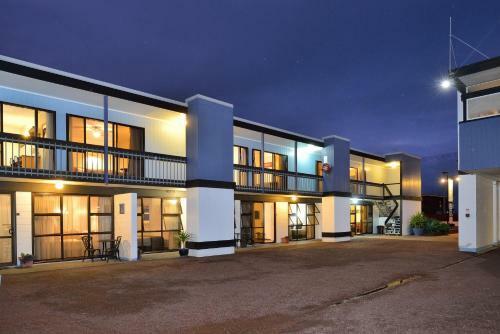 Just 2 minutes' drive from Gisborne city centre and beaches this 4-star motel offers modern accommodation with free WiFi. 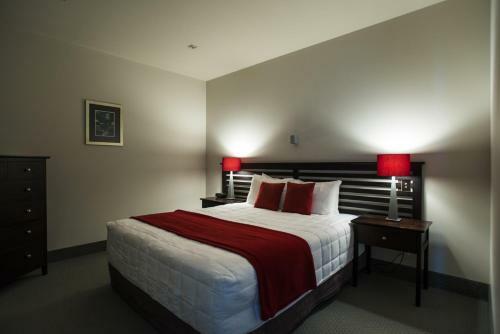 Each room at Bella Vista Motel Gisborne offers a TV with satellite channels. tea/coffee making facilities and a toaster. White Heron Motor Lodge is just 2 minutes' drive from the centre of Gisborne and 7 minutes' drive from the beach and the airport. The property offers a range of accommodation types, all with access to unlimited free WiFi. 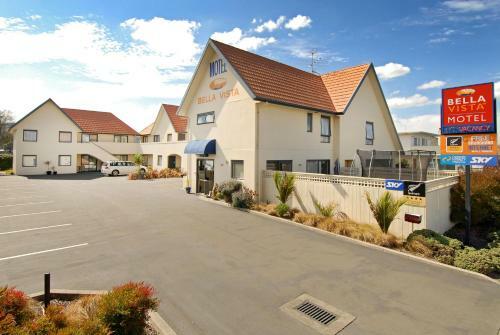 Waikanae Beach Motel is located in Gisborne City centre, just 5 minutes' walk to local shops and restaurants. Guests are situated directly across the road from Waikanae Beach. 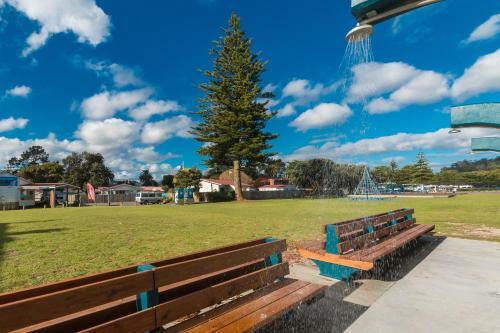 Waikanae Beach TOP 10 Holiday Park is located in the heart of Gisborne. It offers a range of accommodation options with free on-site parking. Guests enjoy 100MB of free WiFi.